and the "Living History Tours"
Come and experience one of Tennessee's Historic treasures. Old Spencer Mill brings to life the age of old with a recreation of how life was back in the early years of this great country. Life in the old south was much different than it is today, and the mill embodies the olden days with its authentic "1800's" type gristmill. This is a rarity in Tennessee with 2 sets of French burr Stones & original equipment all actually powered by a 20' tall Fitz waterwheel, a General Store, Post office, a Tee Pee, Cabins, Creek side fun, peacocks and much more. 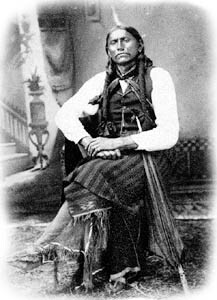 The Parker Creek area was settled in 1804 by Moses Parker and his family when he and his uncle, Elder John Parker, received permission from the governor of Georgia to leave Elbert County to visit the “Natchez Indian Territory”. 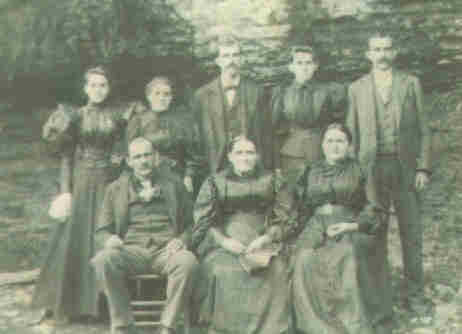 Their family eventually established the Turnbull Primitive Baptist Church in 1806 and remains the oldest continuously meeting church in Dickson County. Elder John parker was a missionary that moved from place to place establishing churches & according to church records Moses’ father Daniel Parker was the Turnbull congregation’s first minister. Moses received a land grant from James Robertson of Davidson County dated August 27th 1808 in payment for 6 months service in the late regiment. “When he landed at his destination all he had was two horses which bore the household goods, a rifle, chopping axe, hand saw, drawing knife, wife & 4 children. He quickly built a cabin & a mill & cleared a considerable farm in which he cultivated & raised plenty of provisions of provisions for home consumption”, (Hickman Pioneer 1887). Parker’s Creek was named for Moses after he killed a bear & cut his name in a tree in 1808. An early Dickson County land deed dated 1827 & signed by Moses refers to “the waters of Parker’s Mill Creek” in its survey. 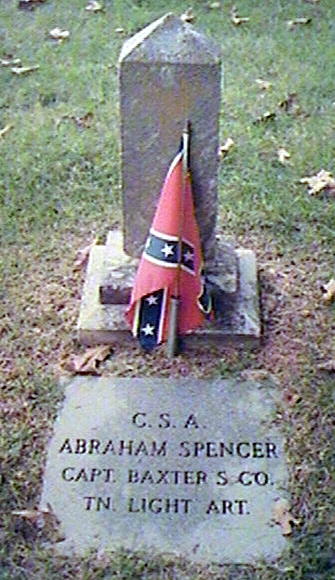 After Moses’ death in 1852 his daughter, Indiana Territory Parker & her husband Daniel Spencer, remained here and raised a family. 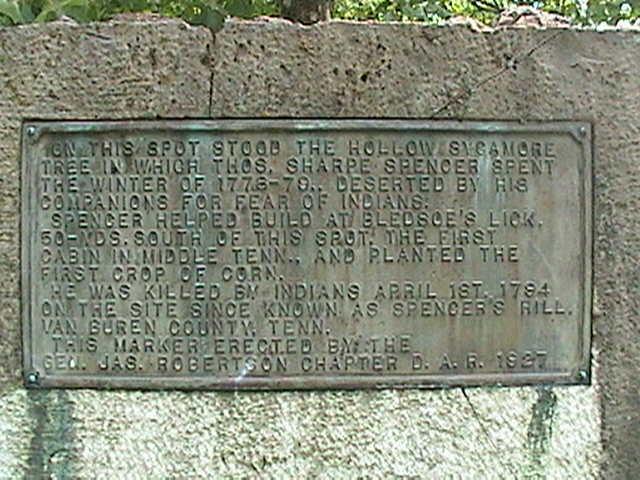 The earliest documentation establishing the operation as Spencer’s Mill appear just before the Civil War in 1856. The mill was operated by Daniel & Indiana’s son, Samuel Spencer, as a water turbine driven corn & flour mill. In order to grind corn and wheat for local farmers in this area, French burr stones were bought & shipped for $14.14 from overseas and used as ballasts for weight during the passage across the Atlantic. The mill became the center of the community where everything from rifles to coffins were manufactured. Even the first thresher in the county was constructed here. Spencer’s Mill boasted a wood & blacksmith shop, two stores, a saw mill and a post office. Mail was received semi-weekly in the community from January 18, 1878 – April 14, 1906. William A. Lampley was its first postmaster. 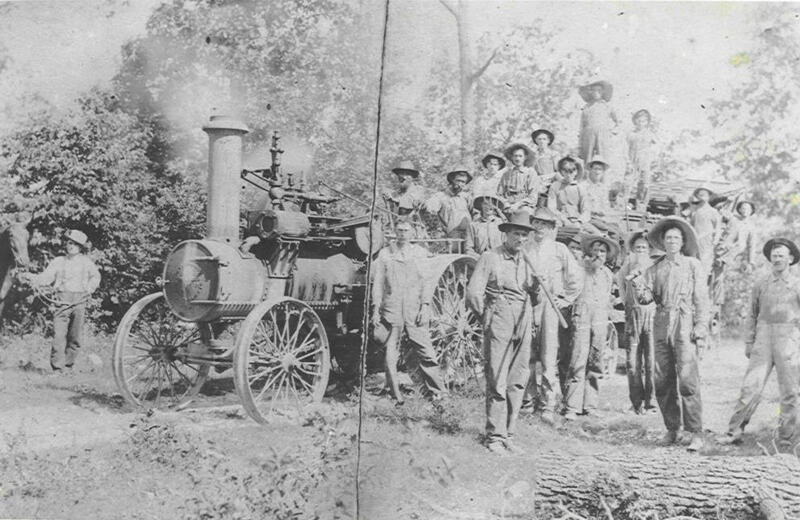 By the turn of the century the center of the business had shifted to the nearby town of Burns because of railroad access built there during the Civil War. At that time the town was known simply as Grade 36 because of the mileage to Nashville from there. Later the name was changed to Burns Station in honor of President Michael Burns of the Nashville & Northwestern Railroad which was built during the war as a supply line by the Union with impressed slaves. This finished the railroad from Kingston Springs to Johnsonville & the Tennessee River. The "Station" was later dropped to simply "Burns". By 1919 Samuel’s son, William Spencer Sr. was forced to dismantle the mill, & move his operation ten miles away next to the tracks on Railroad Street in Burns. The mill was rebuilt as a two story linear structure, & passed down to his son, Sammy, then to his brother William Jr., and finally sold to Jewell J. Richardson. In its new building the mill ran on various power sources, including a steam engine and a diesel generator from the old Burns Electric Department until sometime in 1945. At this time Spencer’s Mill ceased operation sitting dormant & in disrepair for almost 50 years. Trish and Tim Miller purchased the mill in 1993 and moved it back to the original mill site on Parker’s Creek where a faithful restoration began. In time, the present owners intend to operate the mill once again & preserve this as a local historical area. Cornmeal is being ground on site by a restored 20 foot water wheel, which was added May 1, 2004. Complimentary bags are available. 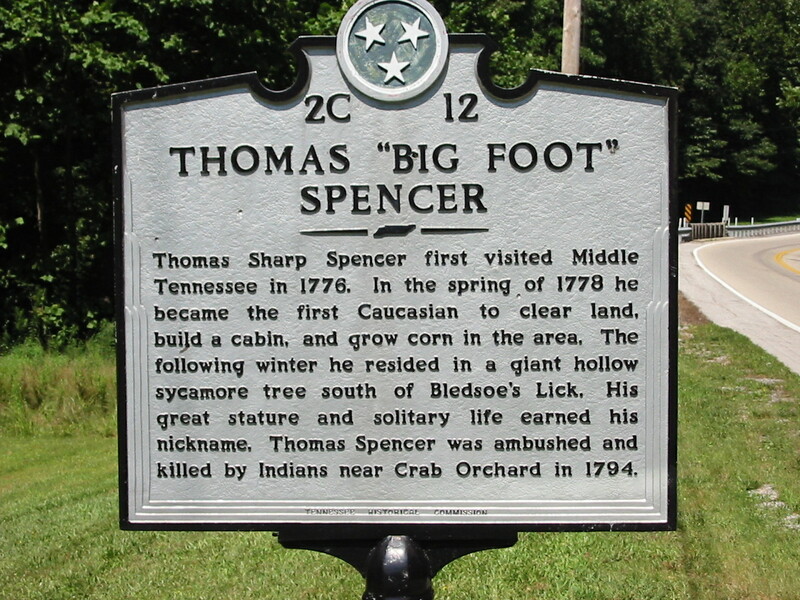 We are located just off the intersection of Abiff & Spencer mill Road on Old Spencer Mill Road in southeastern Dickson County, Middle Tennessee. Original Steam Engine used to run the Mill & still owned by the Spencer family. This morning the weatherglass stands at 66 above zero, at noon it stands at 72 and this evening it stands at 70. Today was a rainy, cloudy day and I did not work much. We cleaned wheat to take to the mill. This afternoon Jacob and Smith went to Sam Spenser’s mill. They loaded 25 ½ bushels of wheat and they want to stay overnight while the wheat is being ground. They plan to return home early tomorrow. This morning the weatherglass stands at 52 above zero and this evening it stands at 64. Today was a beautiful day. Today I repaired old Len’s shoes. 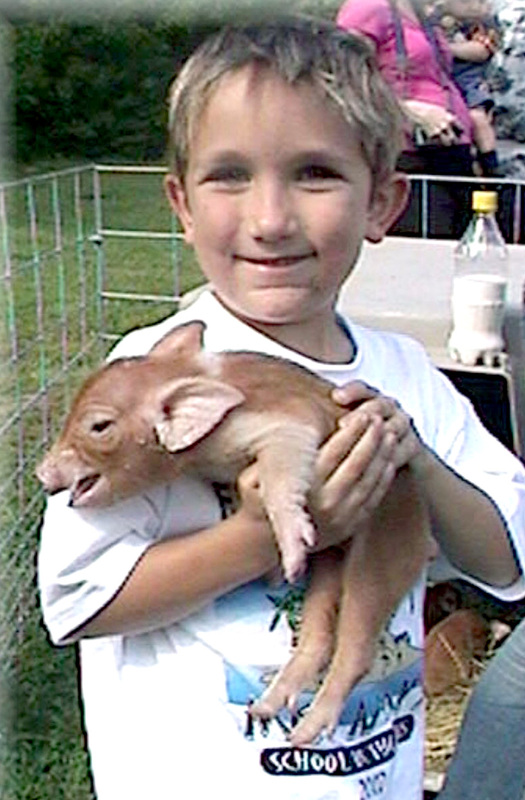 Little Steve and Yerk Smith????????????????. Today Jacob and Yerk Smith went to the mill at Sam Spensers. 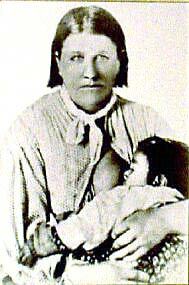 Jacob took my team and 20 bushels of wheat for me, 2 bushels for Botri, 1½ bushels of wheat for Mrs. Rhodes. Yerk Smith returned Krek’s and Beck’s team and their things to them. This morning the weatherglass stands at 62 above zero, at noon 64 and this evening at 62. This forenoon it was fairly nice but this afternoon it was rainy all afternoon. In the forenoon I brought a load of corn fodder from the Rhodes place then I repaired shoes for a while. After noon I repaired a halter. Jacob and Little Steve took corn to the mill. Then Jacob went to Wm. Browns to look after my sheep. There are 2 there. This morning the weatherglass stands at 50 above zero, at noon 72 and this evening at 62. It was a beautiful day after the rain. It rained this morning and I worked at making shoes. Little Steve hauled fence rails at his grandmother’s. This afternoon he cut off corn. Jacob and Yerk Smith were at the mill at Spensers. They brought home the flour and bran from 20 bushels, 6 bushels for Jacob, 4 for Beck, some for Kreks and 4 bu. for Bixlers. This morning the weatherglass stands at 54 above zero, at noon at 88 and this evening at 68. Today was beautiful and I worked this morning in the smith shop. This afternoon I repaired shoes. Little Steve cut corn and this forenoon Yerk Smith went to Bloff (White Bluff) and this afternoon he and Little Steve helped at corn cutting. This forenoon Jacob went to the mill to bring the corn meal for him and for us. _____________________________________________________________________________ Wheat was cut from May 30 to June 7. They used a horse drawn reaper to cut it, then tied it into bundles by hand and set it up into shocks. Once dry they hauled it to the buildings and made stacks. A stack would be 10 to fifteen feet in diameter and 10 feet or more in height. The bundles were laid with the wheat heads toward the center, butts outward to shed water. 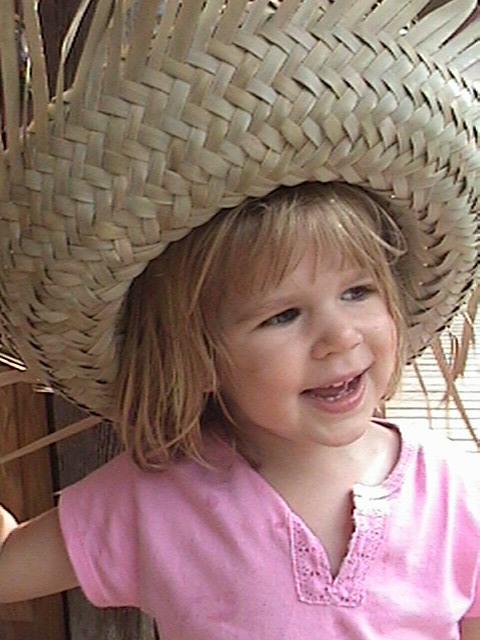 The top was tapered and a cover put on until threshing. Threshing the grain was done in early September with a machine, probably steam powered. The September entries are after threshing. 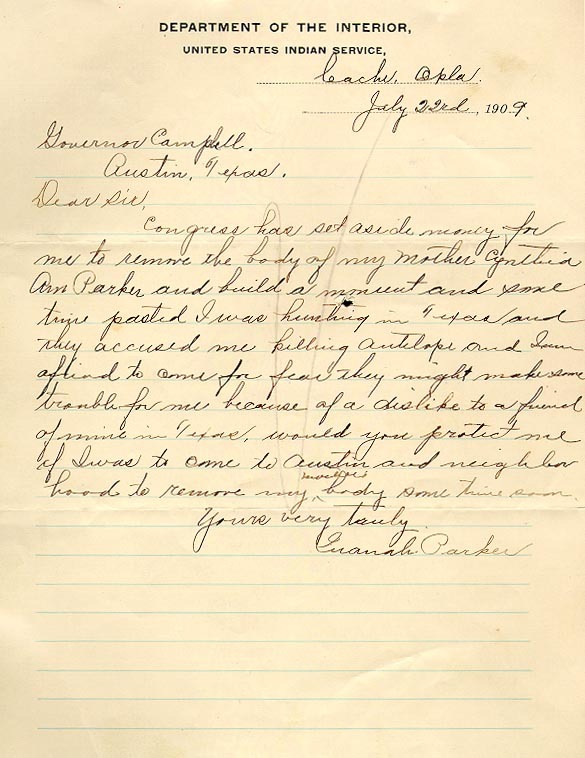 Below is the letter Quanah wrote asking permission to relocate his mother's body to Ft. Sill, Oklahoma where both are now buried beside each other.